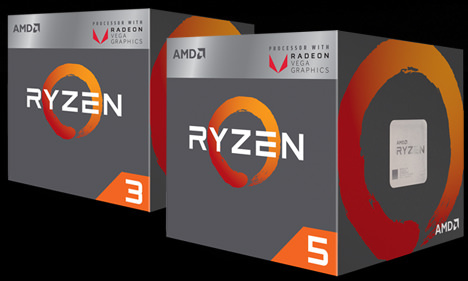 HIGH PERFORMANCE PROCESSING AND GRAPHICS. ALL ON ONE CHIP. Incredible Console-Class Gaming — No Graphics Card Required. 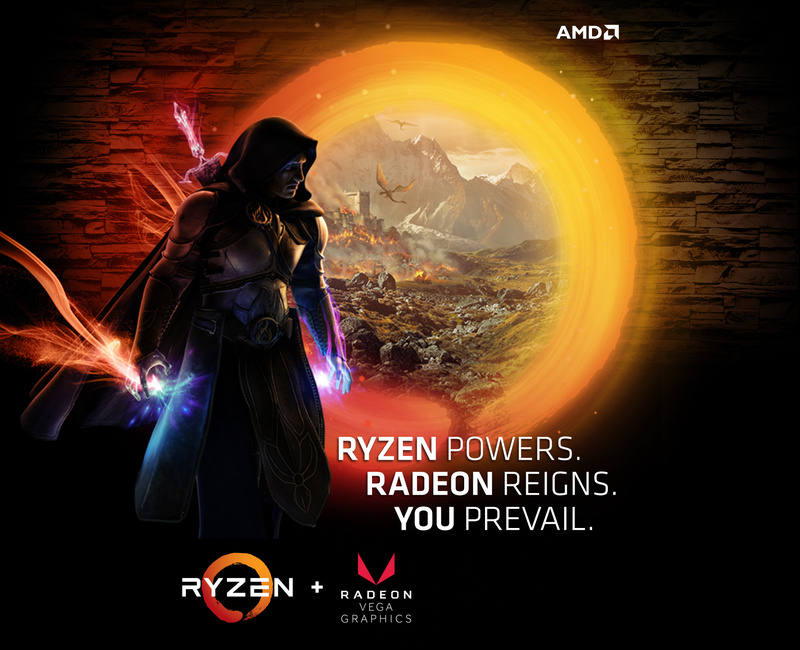 The new AMD Ryzen™ processor with Radeon™ Vega Graphics. Put some play behind your power. We've taken our ground-breaking processors and fused them with the incredible, visually immersive Radeon Vega Graphics. When you put Ryzen and Radeon on the same chip, you unleash your PC's true potential. AMD Ryzen™ Desktop 2000-series Processors are compatible with Socket AM4 motherboards when a compatible BIOS update has been installed. 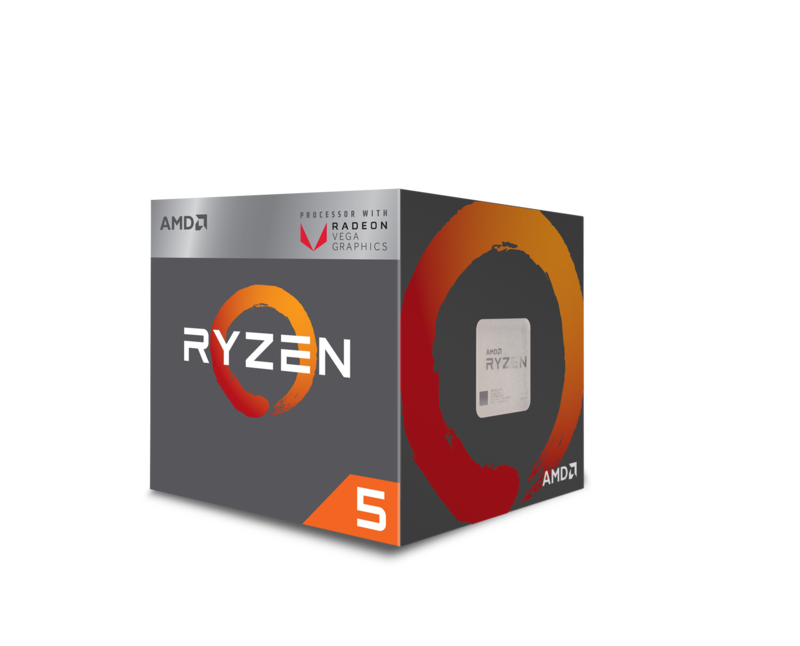 Please contact the manufacturer of your AMD Socket AM4 motherboard for guidance on how to update to the latest BIOS.